Dr. Hedwig Teglasi is a professor at the University of Maryland and Director of the School Psychology Program. Hedy is a fellow of the American Psychological Association, the American Academy of School Psychology, and the Society for Personality Assessment. 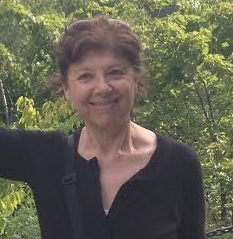 She has served on editorial boards of leading journals and has published numerous journal articles, book chapters, and books on topics encompassing temperament, personality assessment, and mental health. When she is not working or spending time with (or cooking for) family, she looks forward to practicing yoga and spending time outdoors. Mary is a first year doctoral student in the School Psychology program. 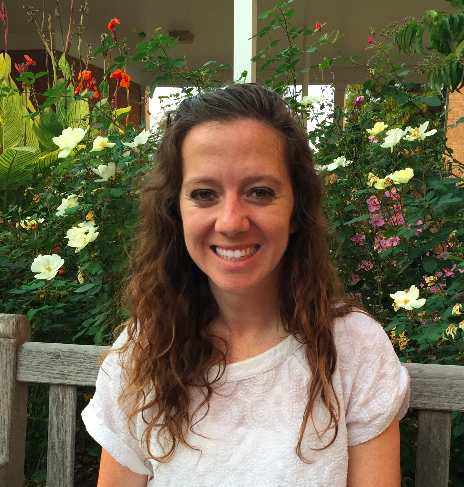 Her research interests are parent-child interactions and coping skills. She received her Bachelor's degree in Psychology from The Catholic University of America and her Master's in Professional Studies in Clinical Psychology from the University of Maryland. When she's not studying temperament and emotion regulation, Mary enjoys cooking for family and friends, traveling, and playing board games. Alex is a first year doctoral student in the School Psychology program. Her research interests focus on teacher stress and improving early teacher retention. She received her Bachelor's degree in Psychology from the University of Pennsylvania. When she's not studying temperament and emotion regulation, Alex enjoys reading, writing, and singing along to the Hamilton soundtrack. Sam is a first year doctoral student in the School Pyschology program. Her research interests are understanding individual differences in children, particularly anxiety disorders, and how these differences may affect children's performance and ultimate success in interventions inside and outside of educational settings. She received her Bachelor's degree in Psychology from Stony Brook University. When she's not studying temperament and emotion regulation, Sam enjoys horseback riding and jogging. Kelsey is a second year doctoral student in the School Psychology program. Her research interests focus on how mindfulness can be used as an intervention to reduce anxiety and promote self-regulation skills in children. She received her Bachelor's degree in Psychology from Washington College. 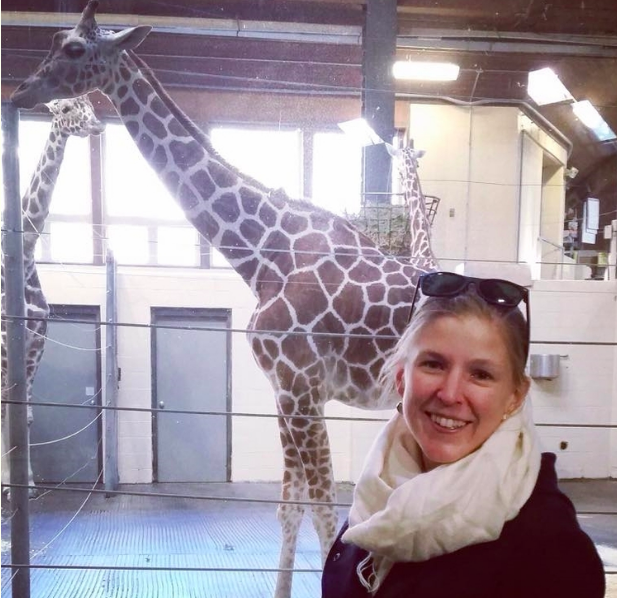 When she's not studying temperament and emotion regulation, Kelsey enjoys watching movies, bike riding, and eating lots of ice cream. Jill is a third year doctoral student in the School Psychology program. Her research interests include examining new teachers’ responses to stress in a classroom and exploring interventions to support new teachers. She received her Bachelor’s degree in Psychology and a Master’s degree in Education from the University of Notre Dame. She worked as a third grade school teacher in Pascagoula, Mississippi before coming to graduate school. When she’s not studying temperament and emotion regulation, Jill enjoys spending time with family and friends, playing games and sports, reading, traveling, and cheering on the fightin’ Irish. Sabrina is a third year student in the School Psychology program. Her research interests include attention and emotionality as temperament factors and the development of coping skills in school-age children. She received her Bachelor's degree in Psychology from Christopher Newport University. When she's not studying temperament and emotional development, Sabrina enjoys exploring the restaurants and attractions in DC. 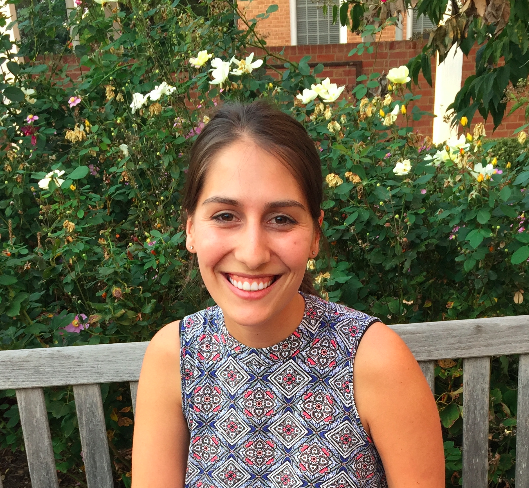 Helena Shoplik is a third year doctoral student in the School Psychology Program. Her research interests focus on how young children think and behave both flexibly and inflexibly in everyday life, and how this relates to their sensitivity to external stimuli. She received her Bachelor’s degree in Psychology from St. Vincent College. She is currently a graduate assistant in the main Graduate School office on campus. 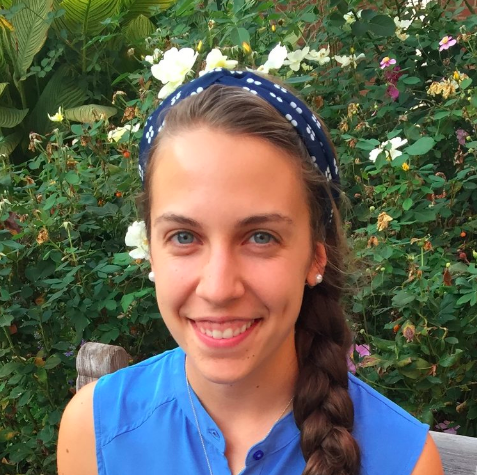 Outside of UMD, she enjoys playing lacrosse, reading, and traveling. 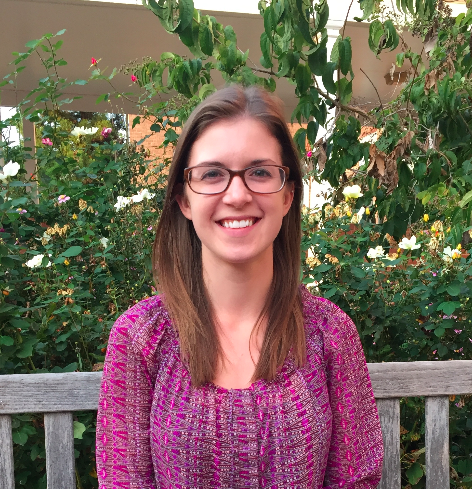 Maryke is a fourth year student doctoral student in the School Psychology program. Her research interests include self regulation, social competence and measurement. She received her Bachelor's degree in Psychology and English Literature from the University of Stellenbosch and Honors degree in Psychology from the University of Cape Town (similar to a master's degree). When she's not studying temperament and emotion regulation, Maryke enjoys travel and decorating cakes. 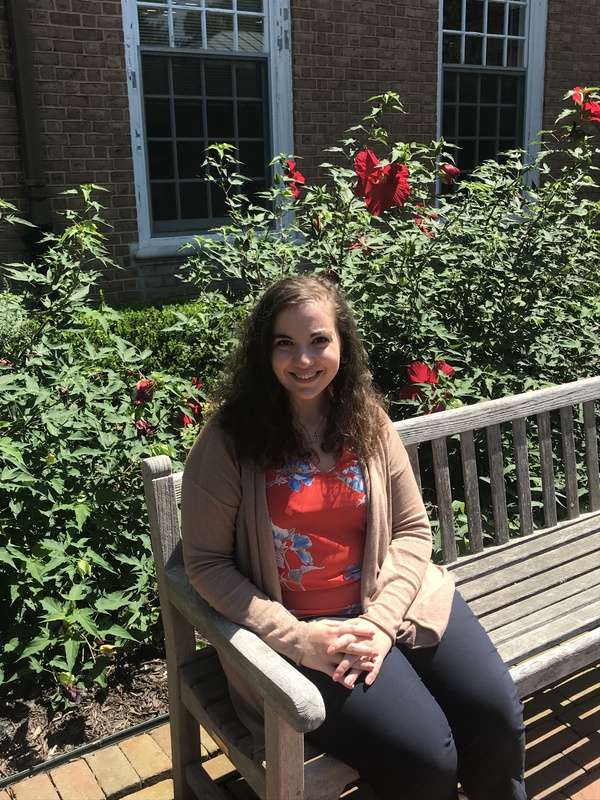 Blakely is a fifth year doctoral student in the School Psychology program and a school psychology intern in Fairfax County Public Schools. Her research interests include the development of social-emotion skills, school climate and peer acceptance, and gender socialization. 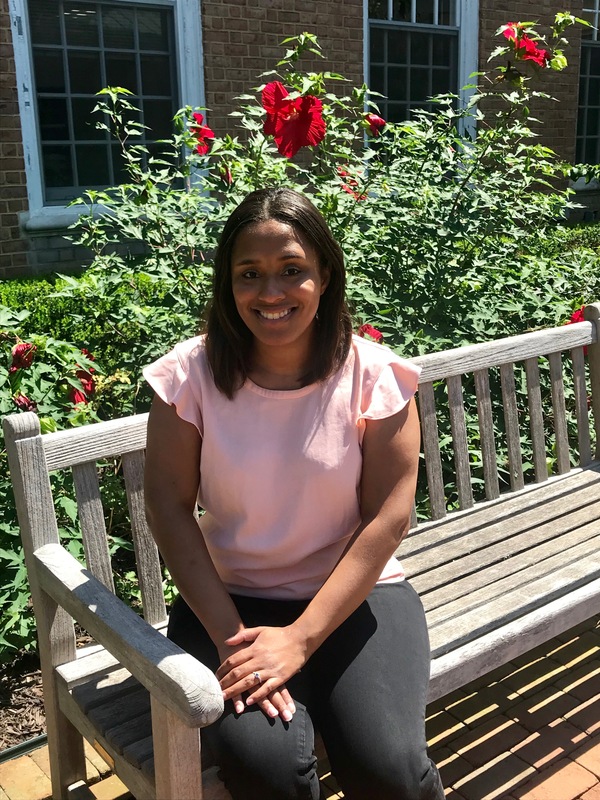 She received her Bachelor's degree in Psychology from the College of William & Mary in 2014 and her Master's in School Psychology from University of Maryland in 2017. When she's not studying temperament and emotion understanding, Blakely enjoys all things artsy, cooking really good steak, and playing fetch with her cat, Cedric. Molly Kim is a sixth year student in the School Psychology program. Her research interests are focused on the experience and development of student teachers and they ways they cope with stress. 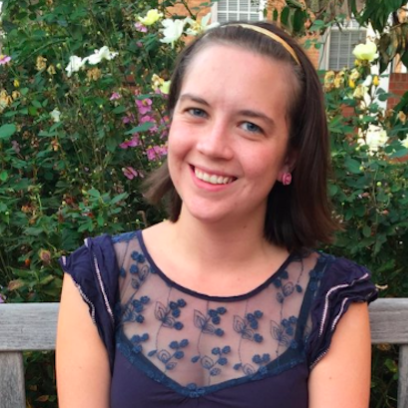 For her research, Molly received the Ann G. Wylie Dissertation Completion Fellowship through the Graduate School at the University of Maryland. Molly also supervises practicum students through the CARES clinic on campus. 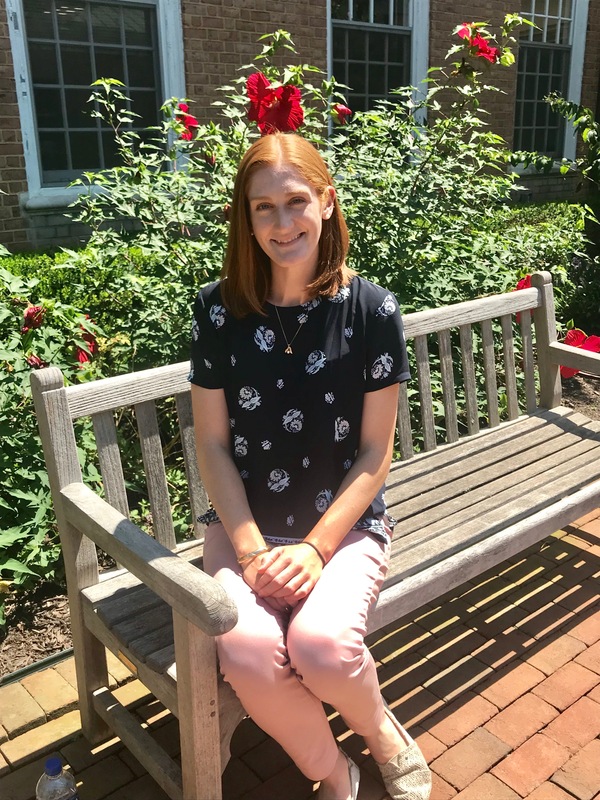 Molly completed her doctoral internship through Loudoun County Public Schools during the 2017-2018 school year. She received her Bachelor's degree in 2011 from Haverford College and her Master's from University of Maryland in 2017. Outside of graduate school she likes to run, grow vegetables, cook, and spend time outside with her husband and dog.